You play a starry role in our success. You deserve rewards! Every time we celebrate our milestones, there are a few people in our journey who we cannot thank enough and you, our valued customers, are one of them. It is your trust in us that motivates us to do more. It is your loyalty that drives us to push our limits. Had it not been your consistent support, we would not have been this big today. For all that you do for us, we feel mere ‘thank you’ is not enough and thus, we have rolled out a special loyalty program - PNG Circles Loyalty Program, to reward you. Being a PNG Circles (Loyalty & Rewards) member you are immediately part of one of the most exciting customer loyalty programs. It’s rewarding from the word go. You can enrol in just 3 simple steps. It’s not over yet. The more you spend, the more you get rewarded! Here are our 4 tier discount slabs that add excitement to your rewarding journey. Isn’t it rewarding in every sense of the word! This is just our way of saying ‘thank you’ to you! Hope you appreciate it as much as we are happy to extend it to you. 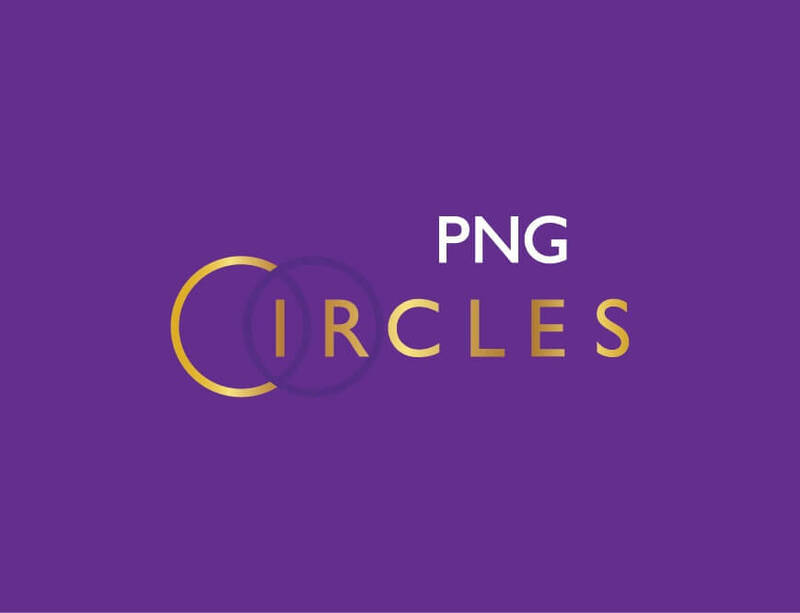 PNG Circles Loyalty Program Term and Conditions.